Just saw the vacation apartment has a billiard table -woohoo! Hope to find a pub that screens the Champions League final after missing saturdays stage of the Giro. The Kessler-Froch fight – guess i‘ve to be lucky to find a place putting it on their screen. But who wouldn‘t change the station for a random annoying tourist?! Just takes a beer or two before i tap my toes and clench my fist while singing along the some of the silliest lyrics ever. Hope i‘ll get a hold of the beer phone operator at Saint Sixus tomorrow. Only the blond will be available when i‘m in the area, but that’s fine with me. Two crates are up for grabs. I‘ve already quite a few other stops planned, for instance at the De Struise Brouwers. 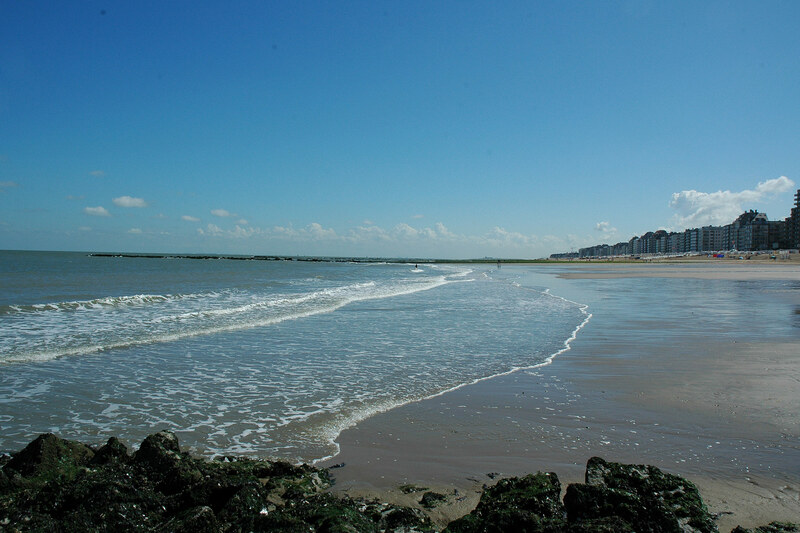 Never been to Knokke-Heist, looks quite charming. Hope, the weather will be better than the forecast predicts. Another setback, will miss both stages of the Tour of Belgium, one finishes and the other takes off in Knokke-Heist. Update: Had to try only about 5 times this morning. Next thursday i‘ll pick up the beer! 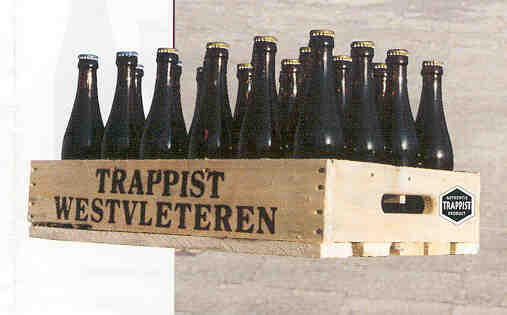 Good morning, world… Had two bottles of Orval bottled in May 2012 yesterday. A lot more complex than the ones i had only bottled a month or two before. Have a few more stored in the cellar and really looking forward to see how the beer alters over the years. Will try to get an appointment at Sankt Sixtus for the end of the May. Holidays in West Flanders then. Should be fun and the trunk is spacious!